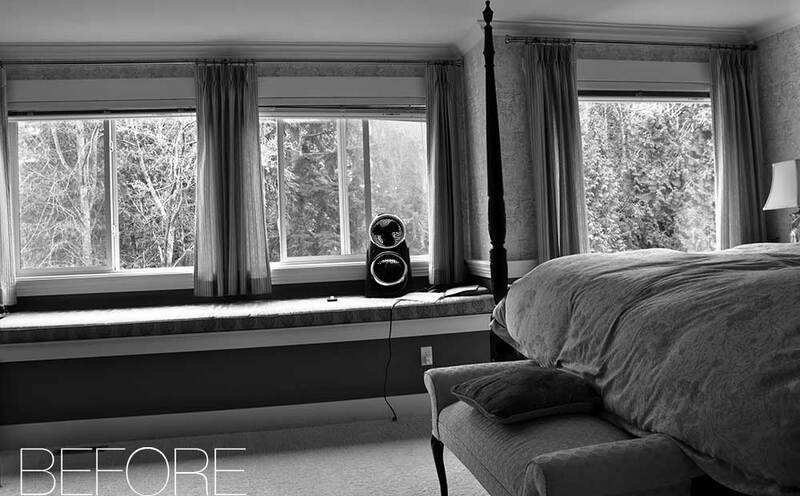 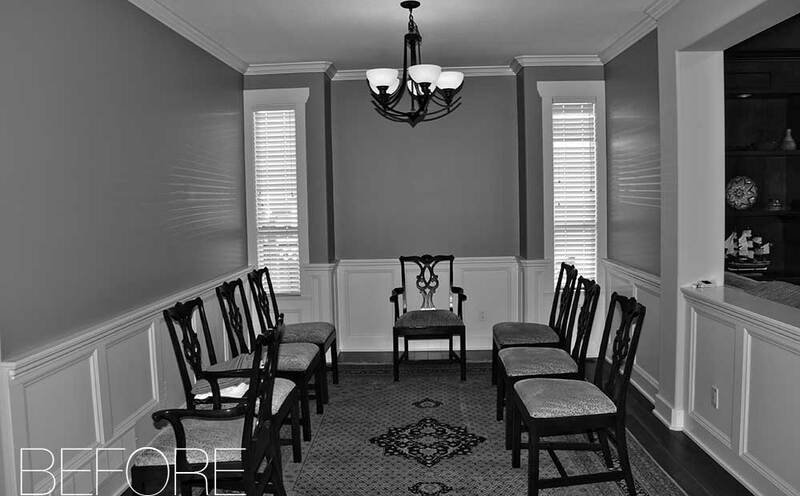 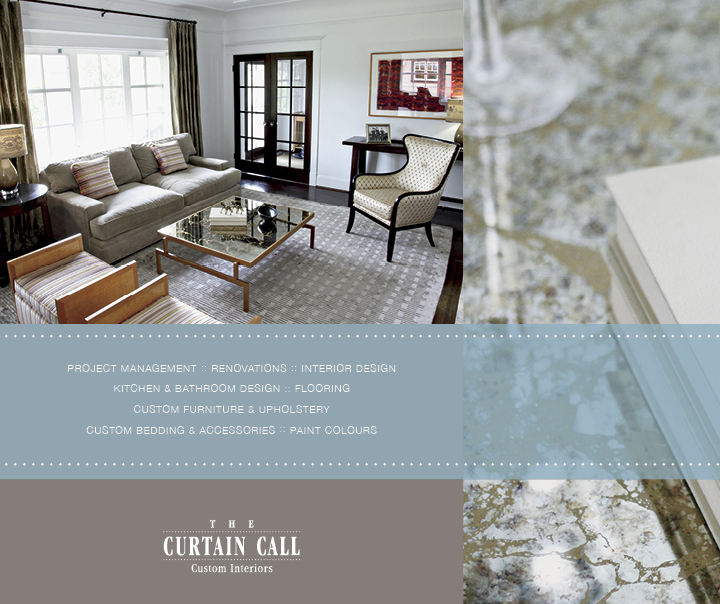 before + after renovations Archives | The Curtain Call Custom Interiors - Drapery & Decorating Co.
it’s a custom interior or renovations for your home. 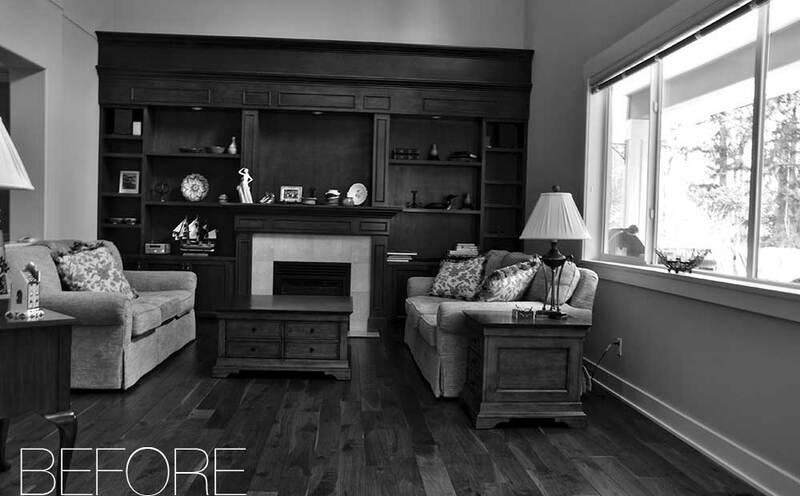 From Drab to Dream Home In just four months, The Curtain Call team orchestrated a complete transformation of this dated domicile. 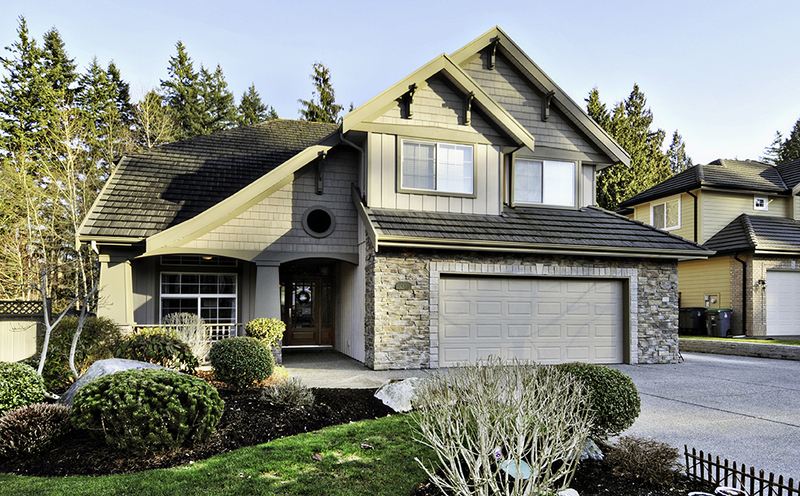 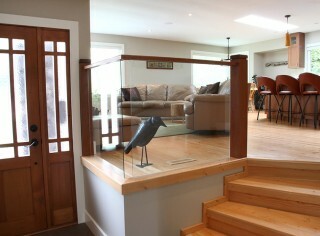 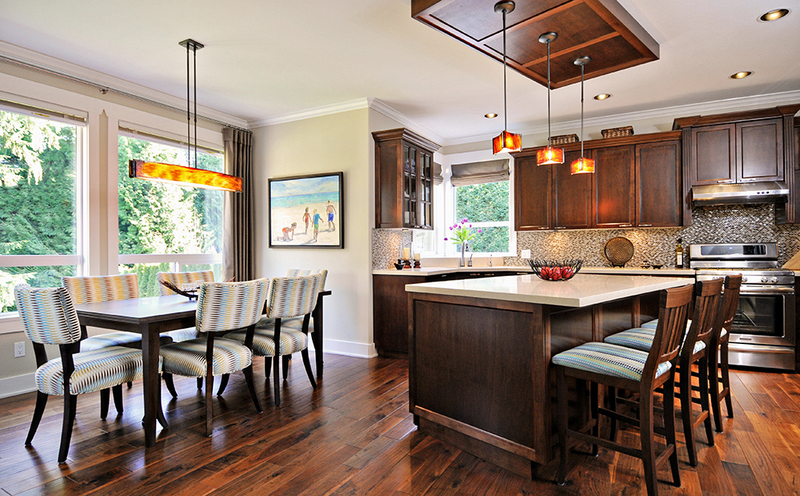 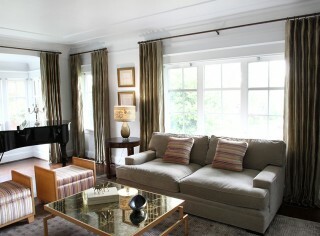 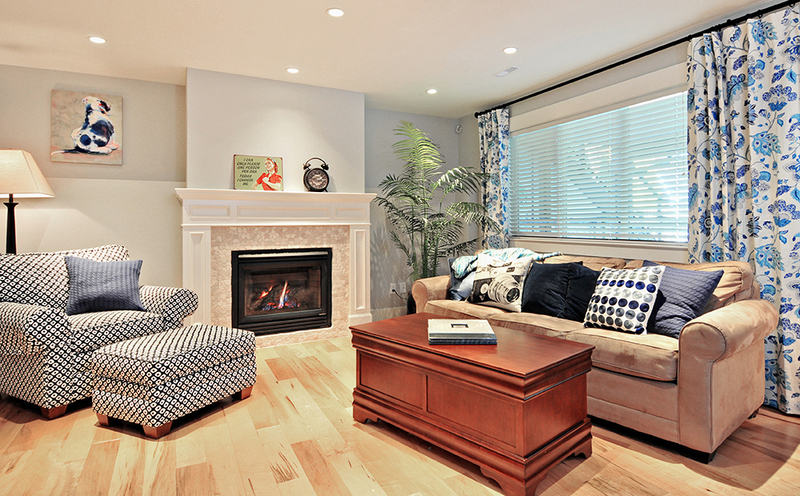 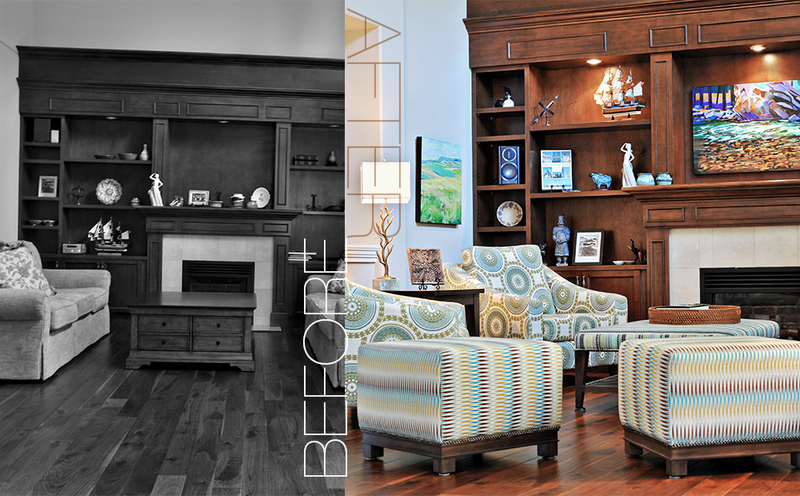 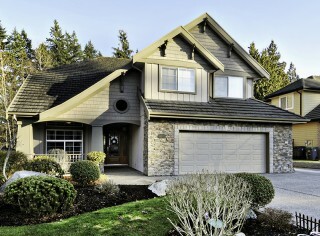 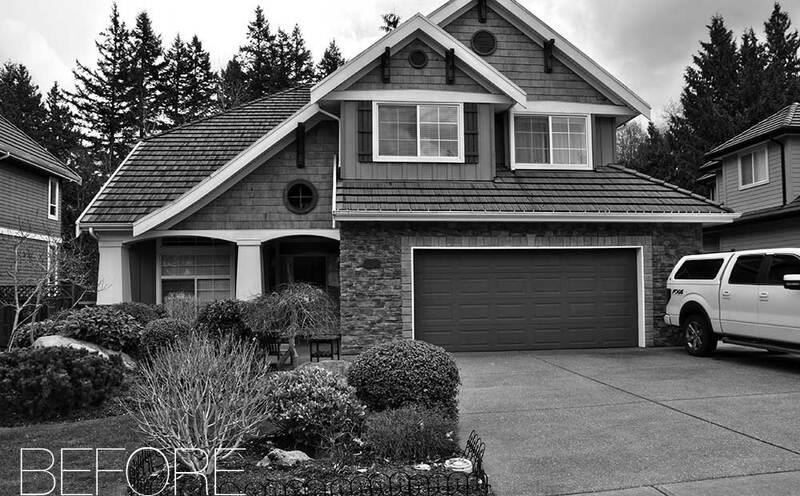 Browse our Before & After Gallery as we unveil the dramatic transformations of our clients’ homes. 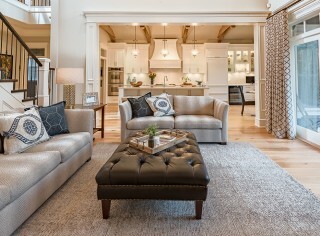 Everyone loves the “reveal”. 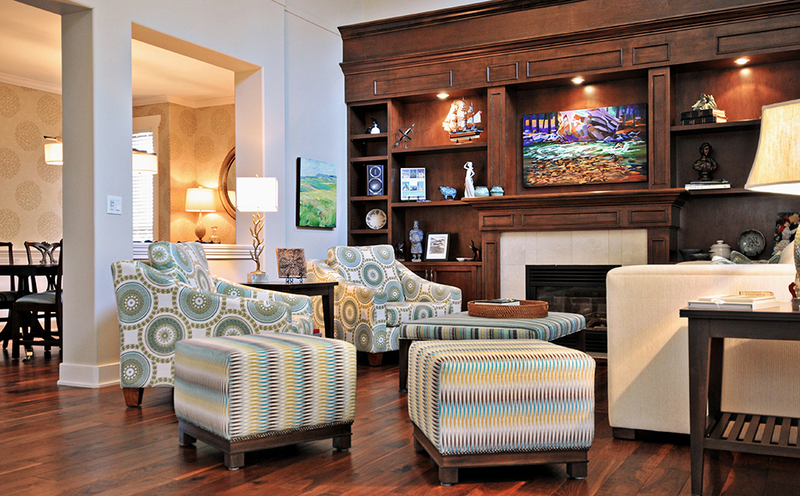 Inspired, timeless designs are our hallmark. 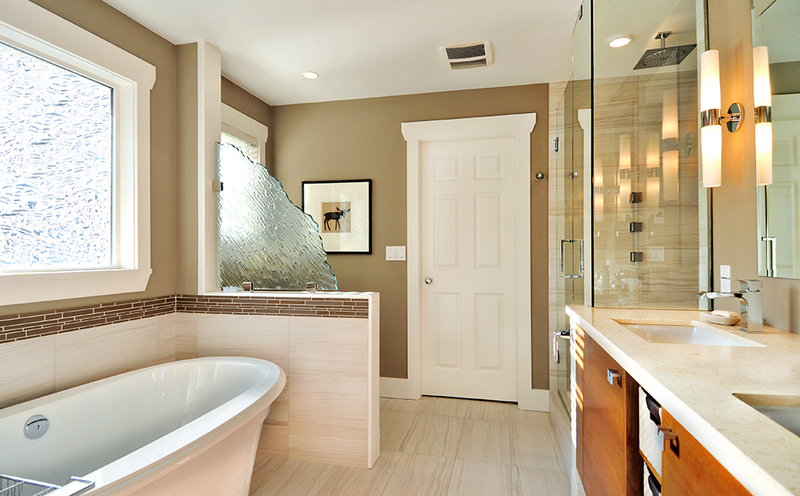 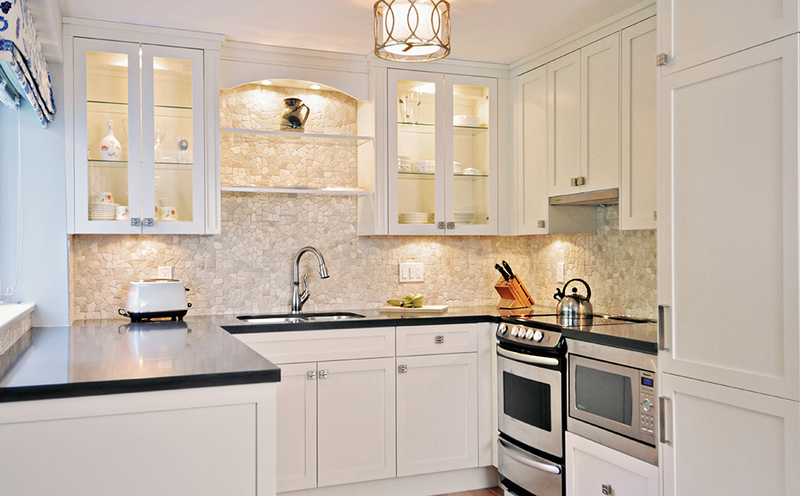 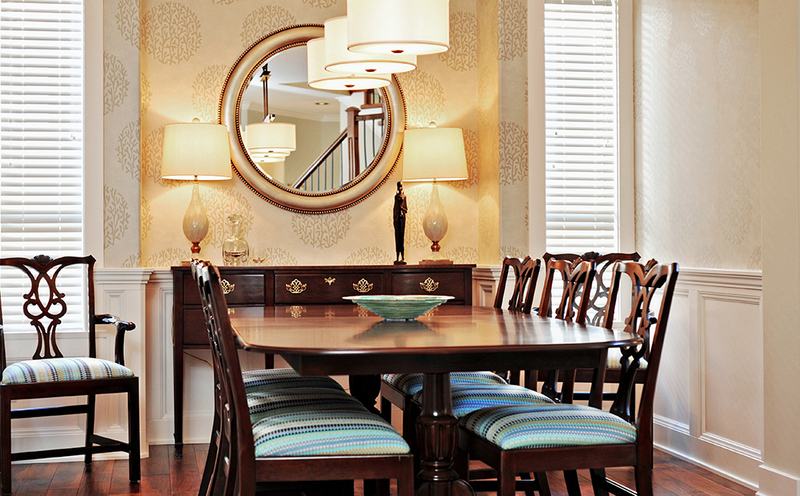 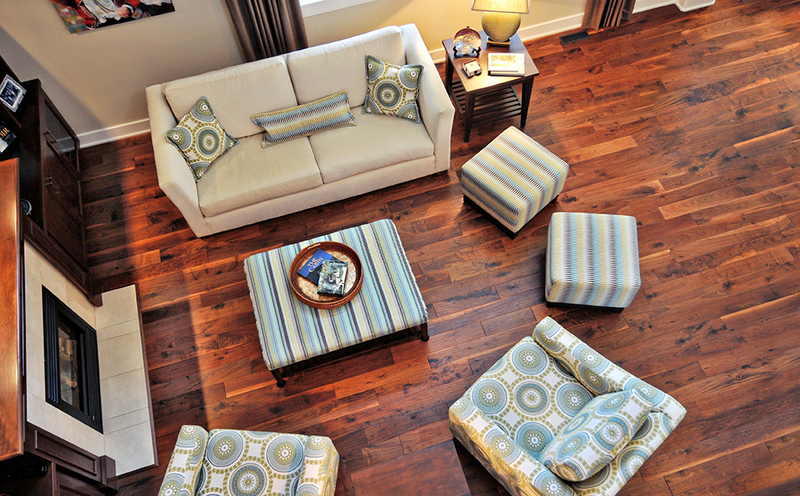 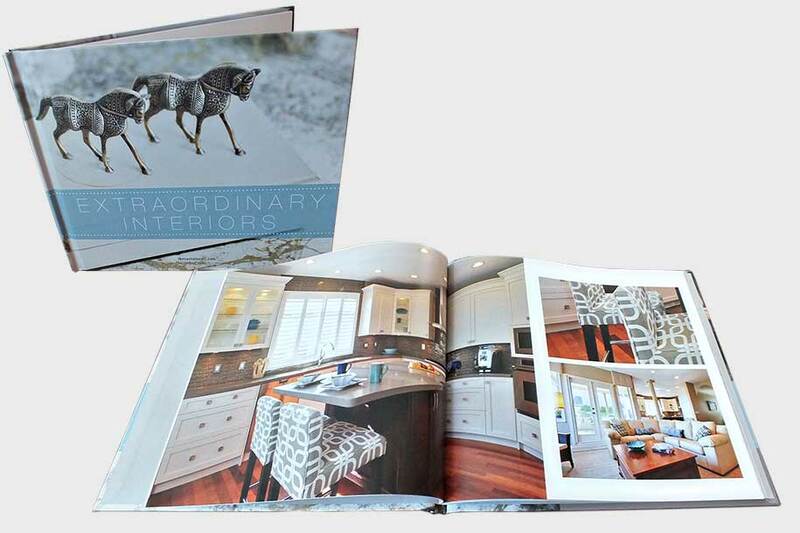 Explore our custom design services, from kitchens & baths to upholstery to home renovations. 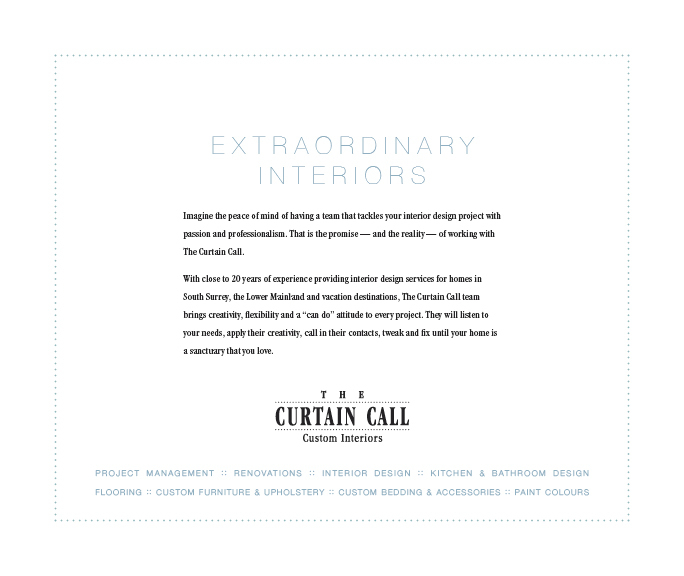 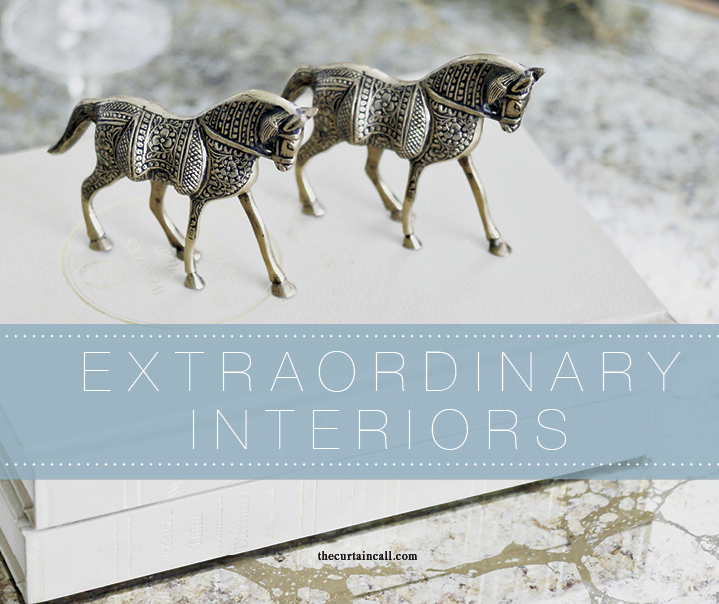 The Curtain Call presents Extraordinary Interiors, a lookbook featuring a stunning collection of our favourite projects. 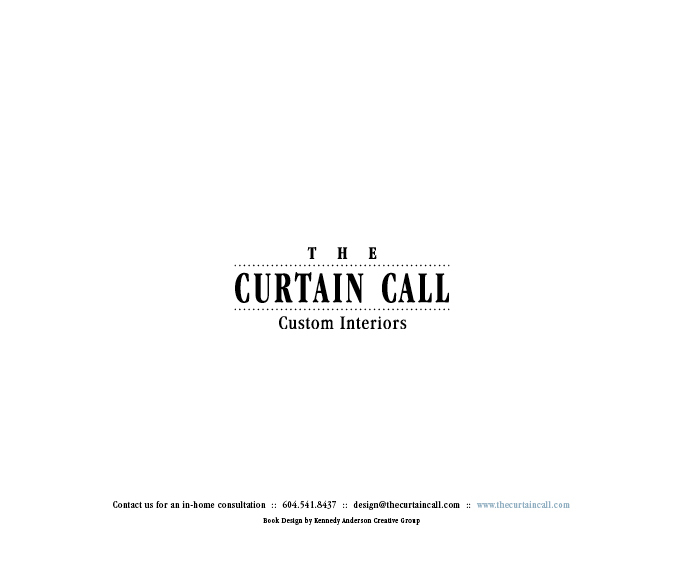 © 2019 The Curtain Call Custom Interiors.